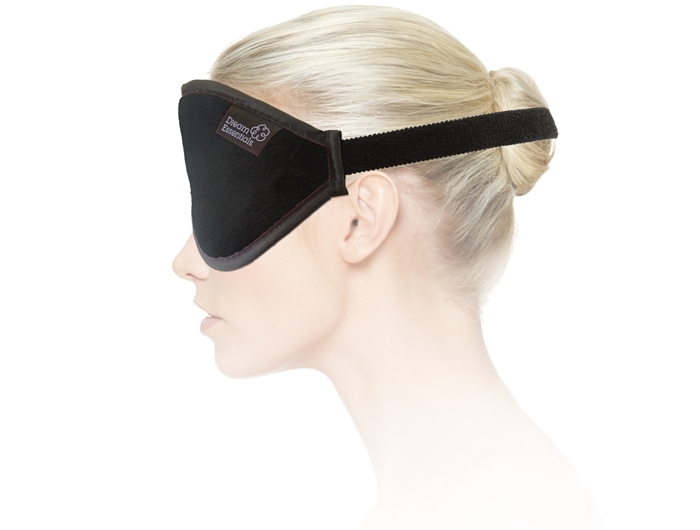 The Escape Sleep Mask features an interior eye chamber to ensure absolutely no pressure on the eyes while maintaining 100% light blockage. 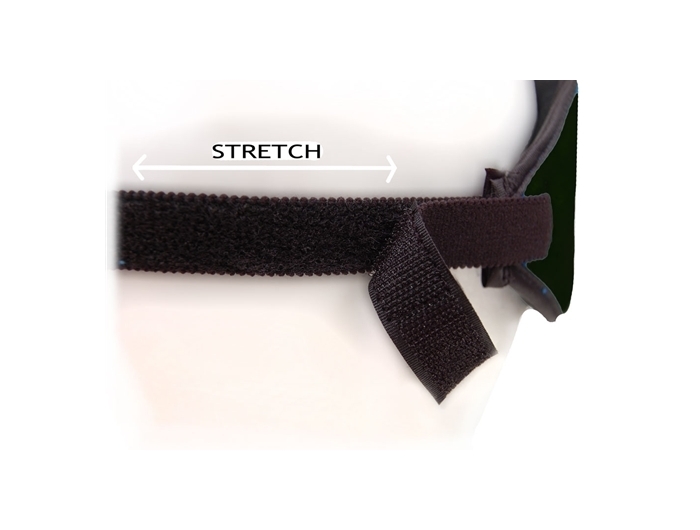 The strap is fully adjustable Velcro Stretch. The eye mask comes with free earplugs, an earplug case, and a neat drawstring pouch for you to store it all in. Available is seven wonderful plush colors. 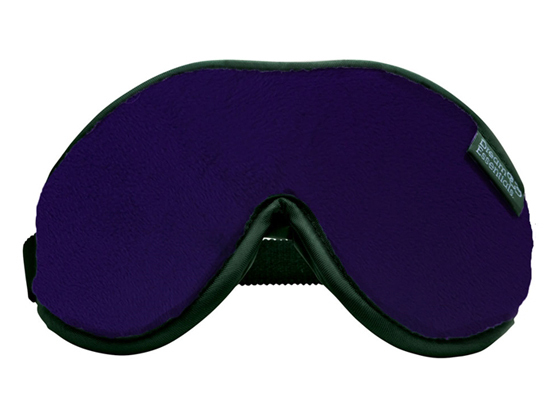 The fabric that rests over the eye area and on the face is fully breathable, 100% cotton. 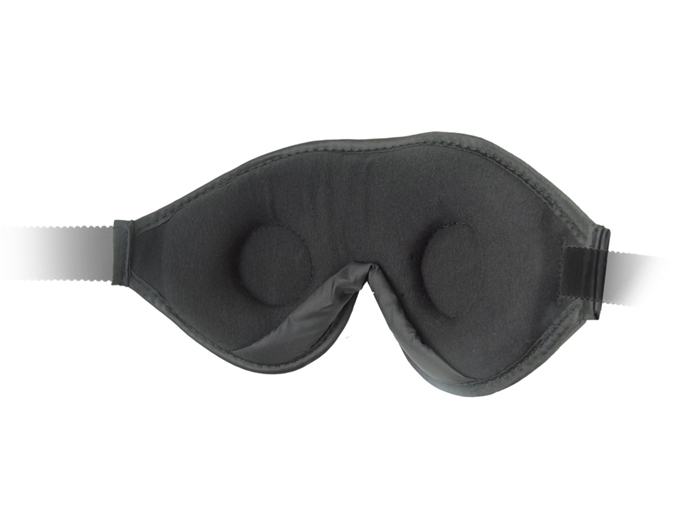 This mask is constructed from open-cell, fully breathable, foam padding with cut-outs for the eyes. 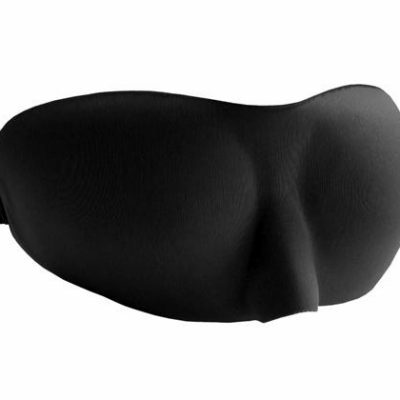 Plush satin Comfort Bridge rests gently across the bridge of the nose to block light. 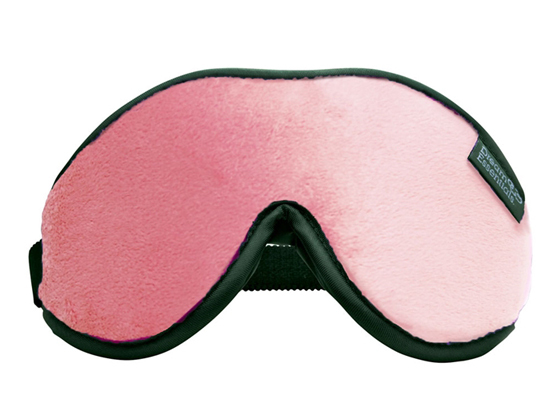 The exterior fabric of the mask is a soft, yet durable micro-plush mink. The outside fabric does not make contact with the face; it simply defines the look and feel of the mask and has been selected specifically to withstand the rigors of travel. We suggest choosing a color that you feel comfortable wearing. 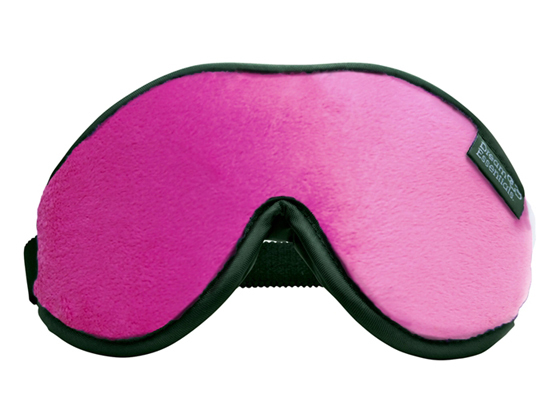 The Escape Mask is available in Black, Hot Pink, Princess Pink, Purple, Navy Blue options.